We got a new learning pack of fun for your young ones to enjoy during Christmas holidays. 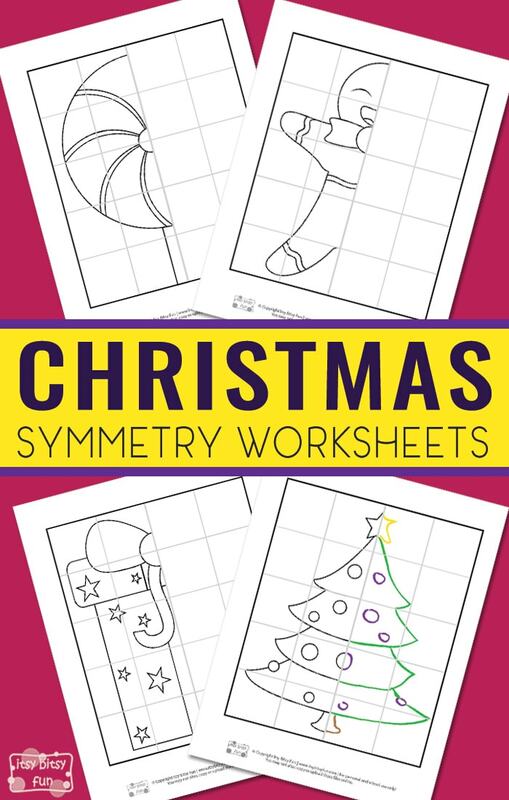 Let’s start drawing and coloring with a help of these free printable Christmas Symmetry Worksheets for Kids. 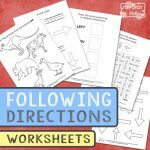 The mirror symmetry worksheets are just perfect for preschoolers and kids in kindergarten. These cool pages will surely come in handy to keep the little hands busy and active. 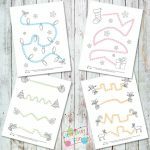 With the holidays right around the corner, it’s time for some Christmas themed printable activities for kids. The lines of symmetry are all around us, so let’s finish off the mirror images and have fun doing it. 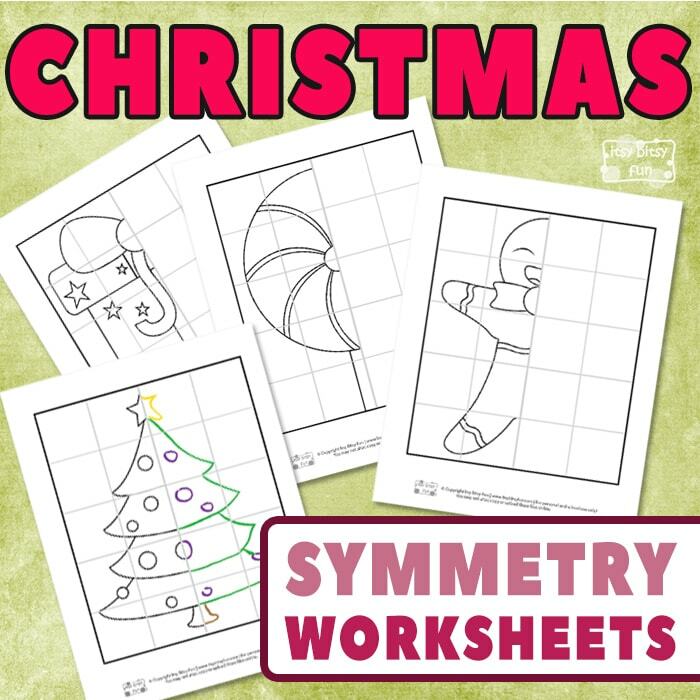 You will get 4 printable Christmas symmetry worksheets in this pack. 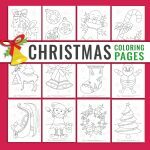 Each page has a grey mesh that will help your kids out while drawing the right half of the image. There is a vertical line of symmetry at the center of the mesh. On the first page, you will see a half image of a Christmas tree with ornaments and a star at the top of it. After finishing the second sheet, you will get a lovely present with a bow on top, wrapped in the paper full of stars. The third worksheet has a half image of a Gingerbread man. And on the last one, there is a half image of a Christmas peppermint candy waiting to be finished. When your kids are done with symmetry drawing, they can color all of the images with their best crayons or markers to make them pop out. Drawing the mirror images is a great exercise for upgrading your kid’s observation and fine motor skills at once. 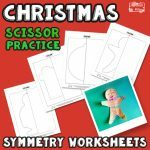 Get your free Christmas Symmetry Worksheets here. 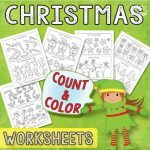 Practice the ABC’s with a free pack of Christmas Alphabet Worksheets and try out the Following Directions Worksheets for Kids.